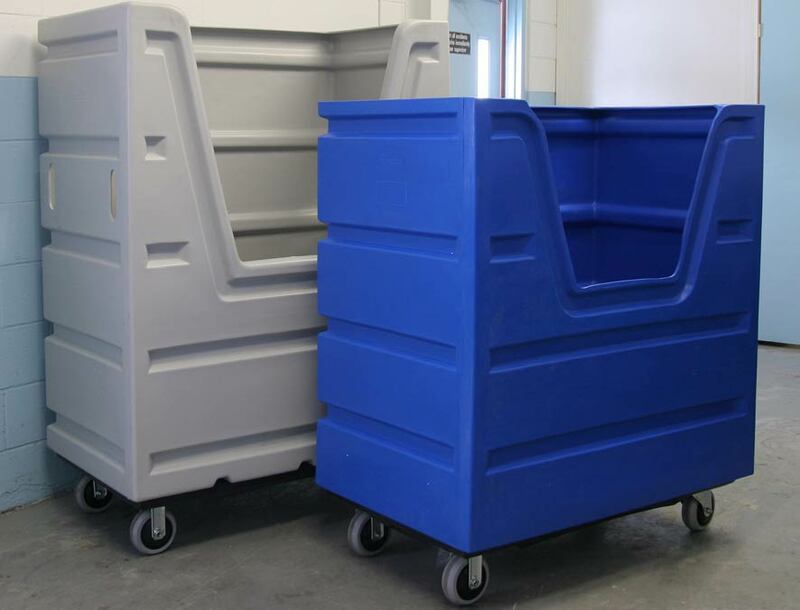 Bulk Laundry Trucks feature the same ergonomic benefits of the Easy Access Carts with larger load capacity. 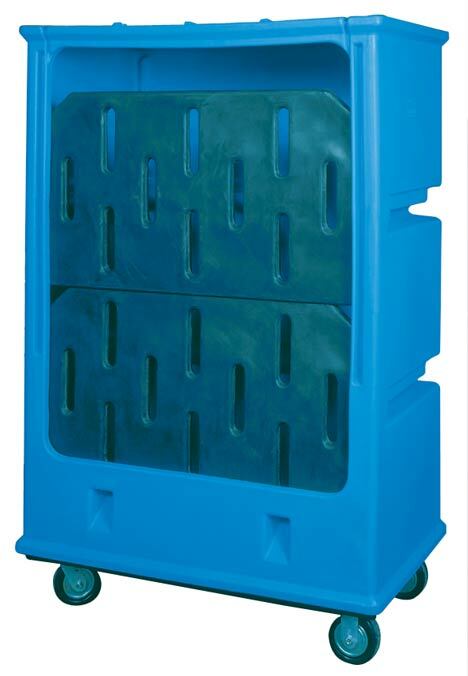 Heavy ribbing and an extra-rugged moulded plastic base give this workhorse maximum durability. 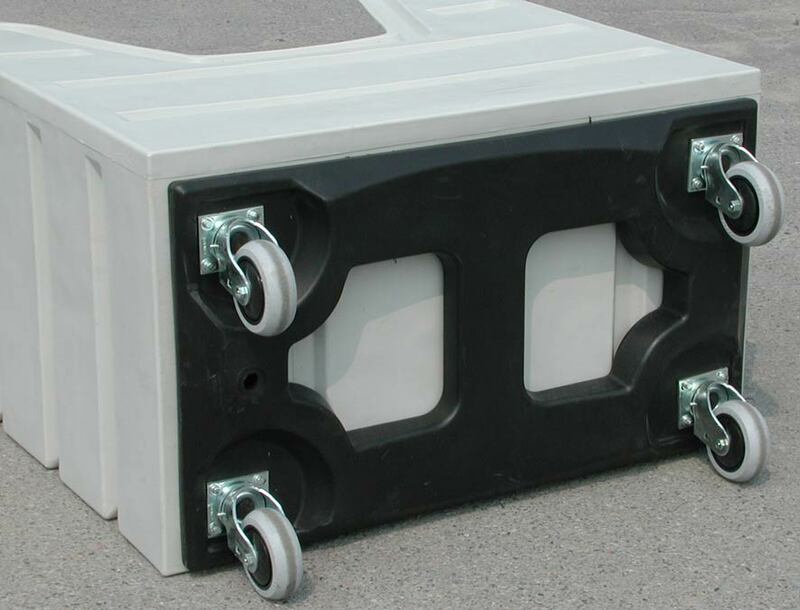 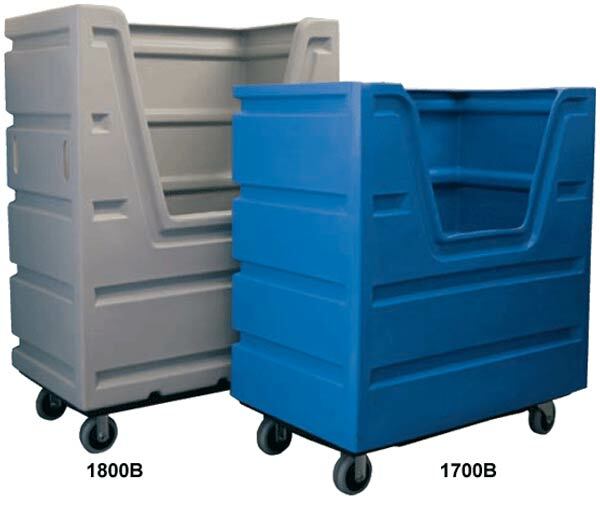 Features 6" non-marking neoprene casters – 2 rigid and 2 swivel mounted - in a corner pattern. 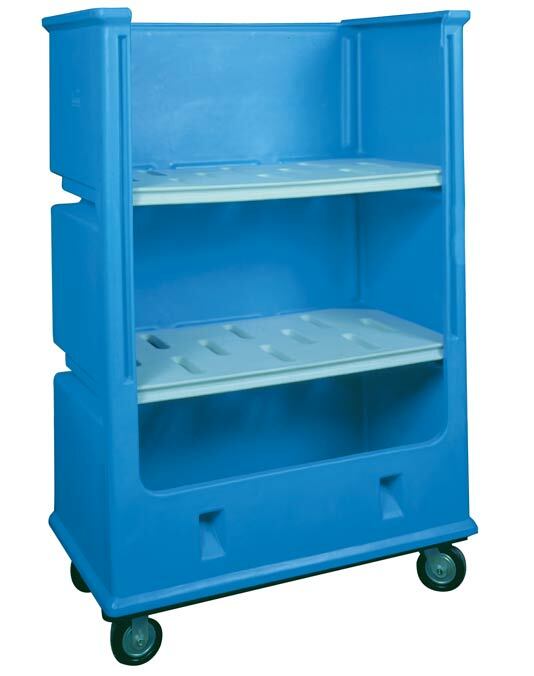 Now with moulded plastic base. 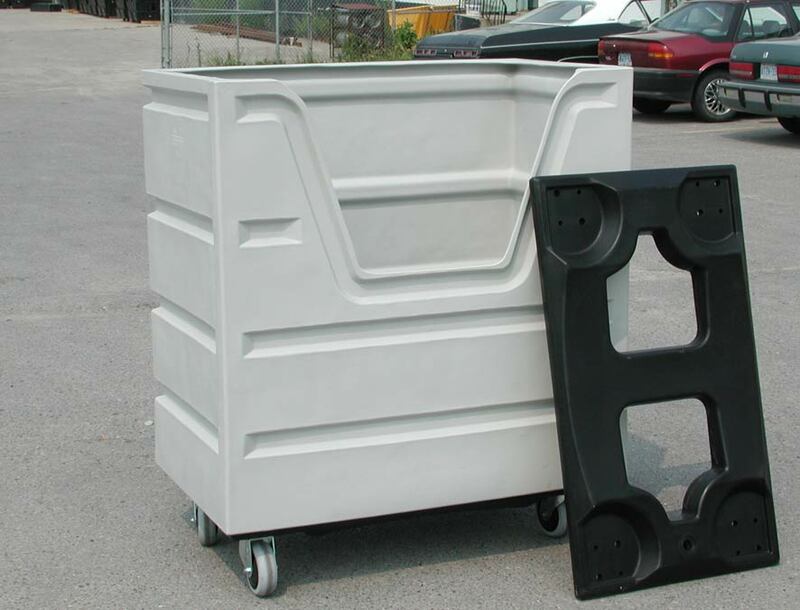 Heavy ribbing for maximum durability.